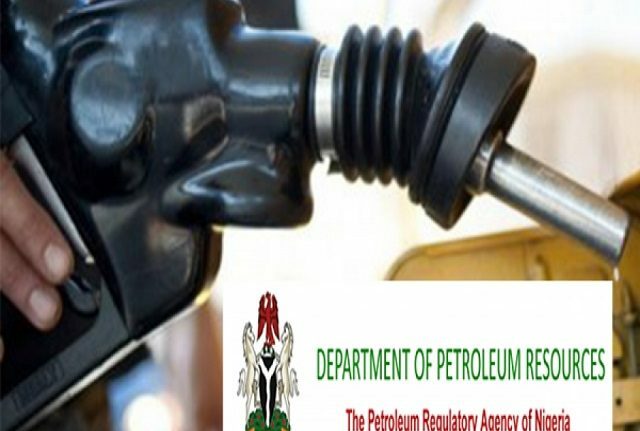 The Department of Petroleum Resources, DPR, in Ondo State has warned marketers against the hoarding of Premium Motor Spirit, PMS, commonly known as petrol, as well as selling the product above the approved pump price of N145 per litre. The Controller of the monitoring agency in the state, Mr. Adewale Oseni, who stated this via a telephone interview with DAILY POST, stated that any filling station caught in such act would be sanctioned. Earlier, a visit by DAILY POST across Akure metropolis had revealed that the most filling stations were under lock and keys as they turned back prospective customers with the claim that they are out of stock, while long queues were seen around those dispensing the commodity. Mr. Oseni, who revealed that some filling station who floated that directive had been sealed off, assured that the commodity is surplus in the country. He, however, maintained that the some of the filling stations that are not having the product might not be unconnected with the issue of distribution which he said is currently being tackled. �We had information that some marketers are selling above the pump price, we had to go there and it was confirmed and some stations were sealed. �Govt has imported enough fuel maybe there challenges in the distribution and it is being currently worked upon. �And this is weekend, and you know some of the depots don�t work on weekends but I can assure that efforts are on to ensure that the distribution continues so that everyone will have access to the product. �On our part we�ll improve on our surveillance to ensure that they are not hoarding fuel and not selling above the approved pump price,� the controller stated.